Text editor that can save and open in a useful set of formats. Readiris - Convert your paper documents into fully editable text files. Free open source TeX/LaTeX-Aware spelling checker. Used to generate reports about various aspects of your documents. Simple application that allows you to take notes very easily. 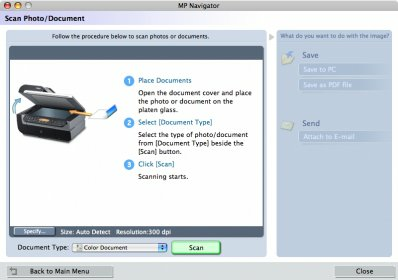 A program that provides you with templates for your MS Office projects.